Dionisio Lucchesi immigrated from Italy, and landed in Oakley, a small farming community in the Delta region of the Central Valley. He purchased land along O’Hara Avenue and planted grapes, almonds, and apricots. His love of the land and his passion for farming were passed to his son, Guido, who continued as caretaker for the trees, vines, and the sandy soil in which they grew. During Guido’s tenure, the apricots and almonds were harvested and sold, but a small portion of each grape harvest was retained for his own venture into homemade wine. Without any formal training, Guido created wines from his zinfandel grapes that he shared with his family and friends. 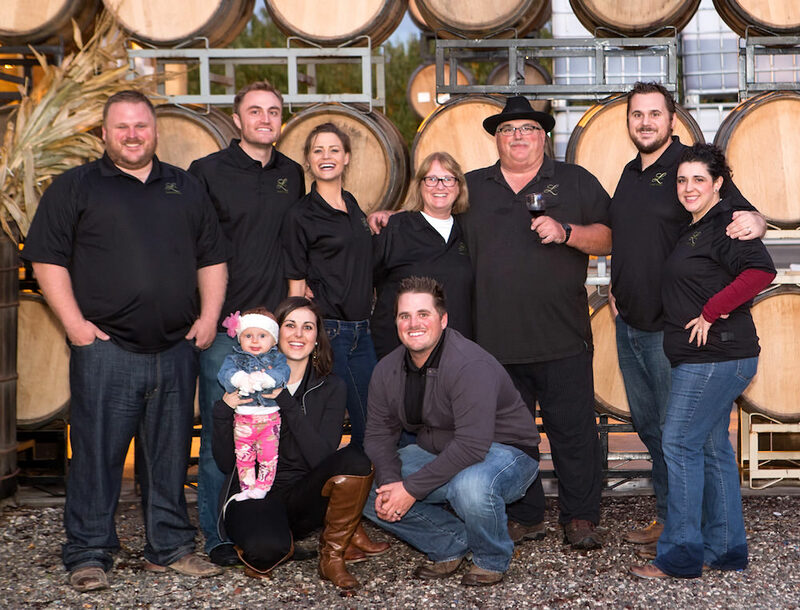 In 1990 Guido’s son, Alan, took over stewardship of Lucchesi Family Farms. He expanded the operation to include over 400 acres of vines. Alan shared grapes harvested from his Oakley properties with his brother, Mark, an almond and peach farmer in Ripon. Mark began making small batches of wine to share. After a number of years, his production increased, and he began experimenting with blends. 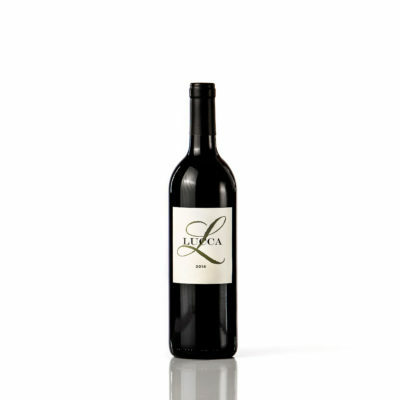 Mark’s interest in crafting and perfecting his homemade wine culminated in Lucca Winery.